Keon Ambrose is starting to become a trendy name on recruiting boards across the Midwest and Southern parts of the nation. The junior forward discusses his recent recruiting trips and his new role at ISA. With a lot of the hype surrounding what has been going on at Spire this season, there has been another program who has begun to build some momentum of its own. The student-athletes in the basketball program at the International Sports Academy, also referred to as ISA, live on the campus of Andrews Osborne Academy (Willoughby, Ohio) and take classes there as well. While Andrews Osborne Academy is halfway through its first year as a member of the OHSAA, ISA is a separate non-scholastic program, which allows them to play a unique schedule on the national level. ISA is a first year program but that hasn't stopped them from bringing in a slew of young, promising talent. Junior Keon Ambrose, a Canadian native, isn't new to the bright lights, but he did admit that they are shining a bit differently this season. 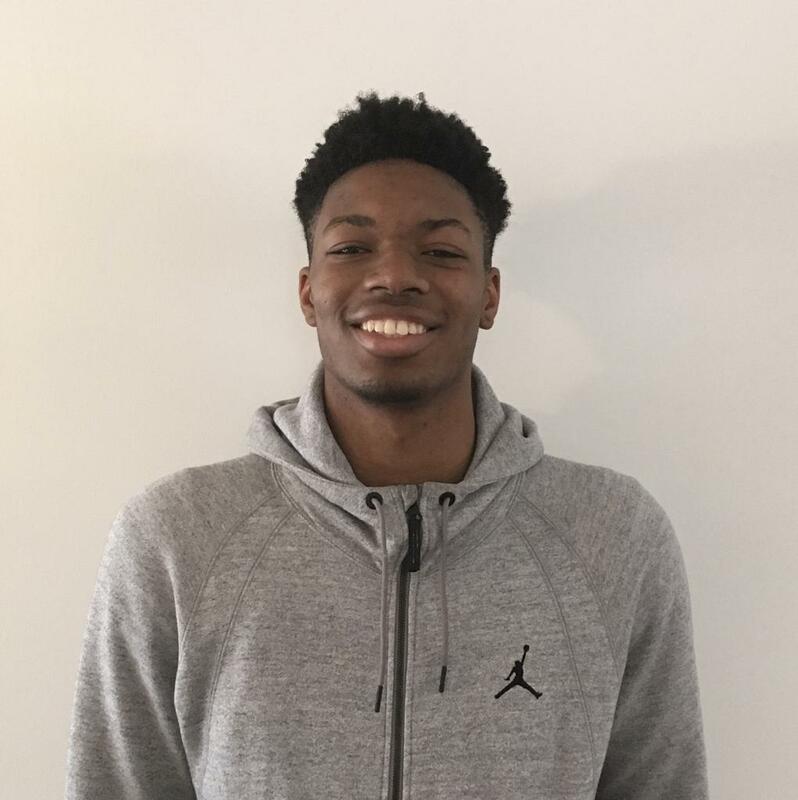 After spending his first year in the states at powerhouse Hamilton Heights (TN), Ambrose received some national attention at the Marshall County Hoopfest during his time with Hamilton as scouts were intrigued by his athleticism and upside. When asked about his transition to ISA, Ambrose said, "The biggest adjustment has been being the number one option on the team." Ambrose had to quickly adjust from being a young and energetic prospect into more of a leader under ISA coach Dave Briski. He added, "At Hamilton Heights, there were a few guys above my level and they would play ahead of me." At 6'8, Ambrose is a new age power forward who possesses ideal physical tools and plays with a bounce in his step. His high motor and improving shotmaking ability has made him a target for a slew of mid-major and high motor programs. 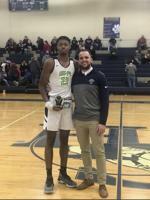 Ambrose currently holds offers from: Detroit-Mercy, Dayton, Tulsa, Howard, Tulane, and Florida, dating back to his time at Hamilton Heights. A recent unofficial visit left a lasting impression as he attended the University of Dayton just a few short weeks ago as the Flyers hosted Richmond. In regards to UD, Ambrose said it was "fantastic seeing the new arena being setup and it was an overall great environment seeing the team play together." He was also intrigued with the team's "style of play." 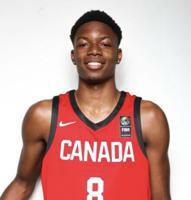 Ambrose, as well as ISA teammates and fellow Canadians, Kordell Charles and Charles Bediako visited Ohio State back in November. He added that he is "looking forward" to the recruiting process and mentioned that programs such as Xavier, Tennessee, Vanderbilt, and Illinois have all been in touch. Fans can get a look at Ambrose and company this upcoming weekend at the well-established "Flyin' to the Hoop" event in Dayton. The game is slated for Sunday at 6:30PM as ISA will host Bella Vista Prep out of Arizona.